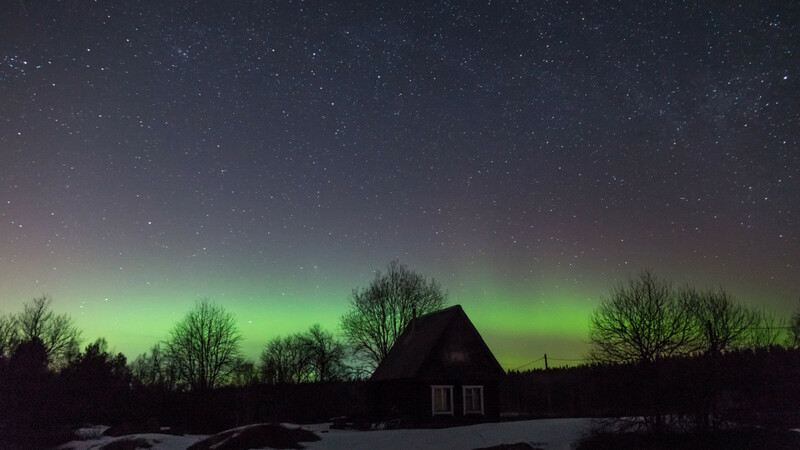 The Northern Lights, or aurora borealis, descended upon Russia's Leningrad region over the weekend. 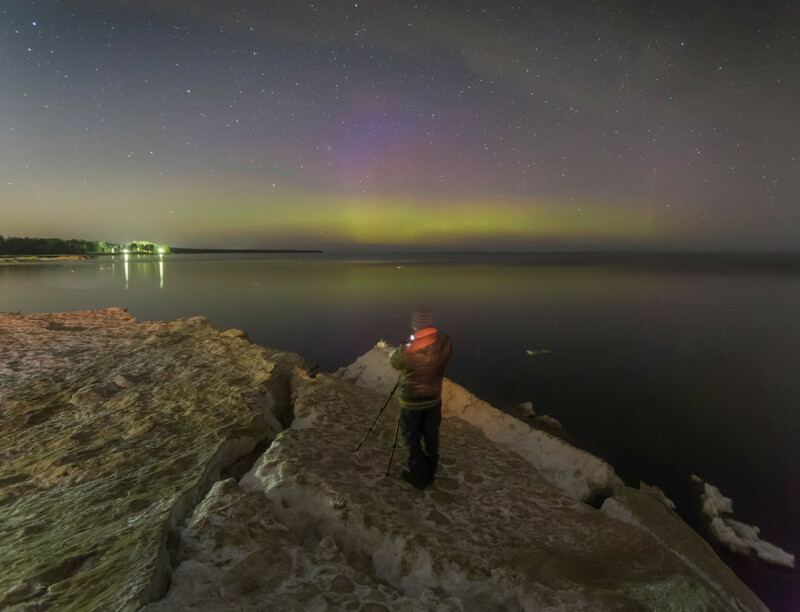 Northern dwellers were quick (or slow, as the case may be with shutter speed) to capture the natural phenomenon. 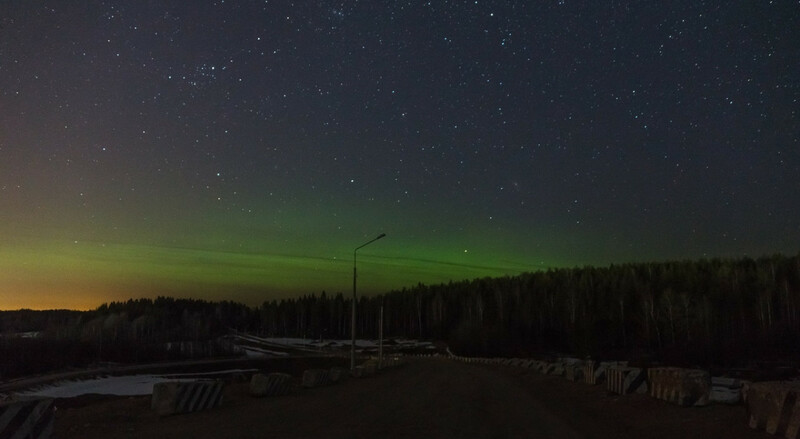 A mysterious purple glow descends on Leningrad region. Over the horizon, there are more colors still. A tripod is key when capturing the best shots of the phenomenon. 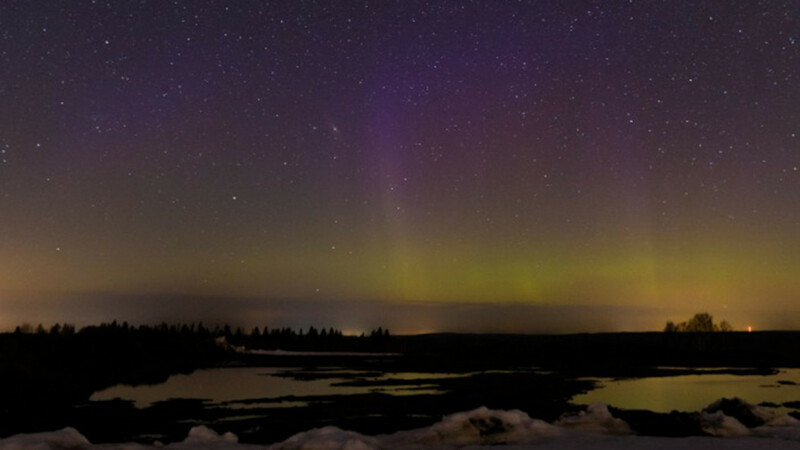 A purple haze floats above the sky. There was definitely something in the air that night.